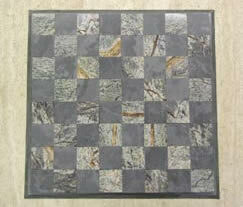 Your choice of stone or glass checkers, to compliment the beauty of your natural stone checkers board. 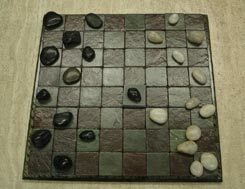 Our checkers boards are built using natural stones, each with their own unique colors and formations. 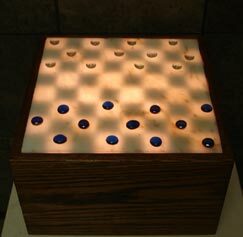 Lit from below our onyx checkers boards glow with mysterious beauty. 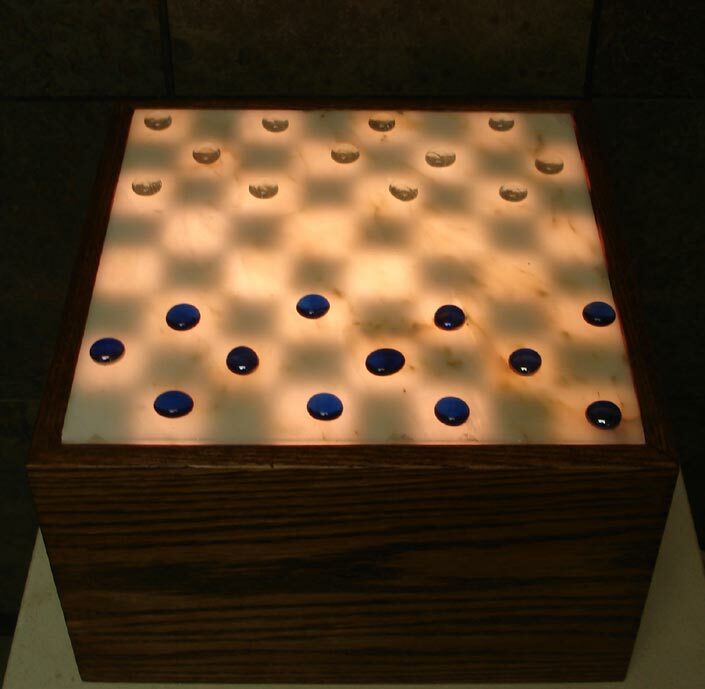 Matched to translucent glass pieces, this onyx checkers set is the ultimate lighted decor.